BELGRADE, January 18. /TASS/. 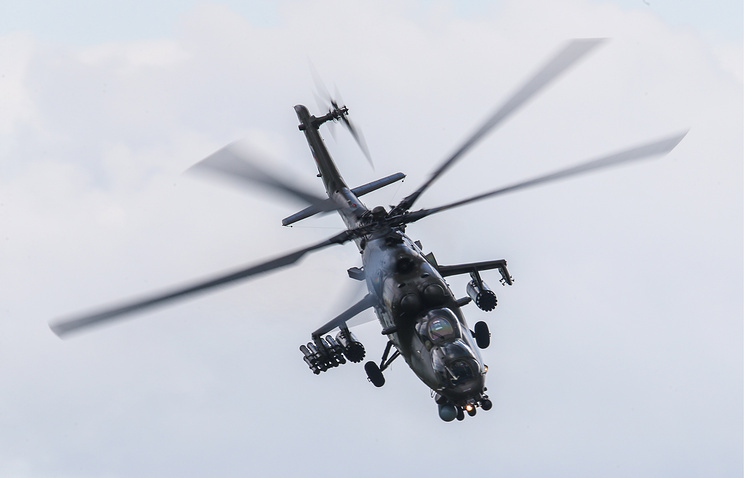 Russia will supply seven Mi-35 and three Mi-17 helicopters to Serbia, Serbian President Aleksandar Vucic said in his address to the nation following Russian President Vladimir Putin’s visit to Belgrade. "Serbia is satisfied with its military-technical cooperation with Russia. We have agreed to purchase seven Mi-35 and three Mi-17 helicopters," he said.